WTF Seriously, we haven't spellchecked the script through two remasters? As anyone who has the misfortune of following me on Twitter will know, I've been engrossing myself in Phoenix Wright for the past few days, and the game has pretty much been riding solo in my newly acquired DS. I'm just about at the end of episode 5, so not totally done yet. However, unless the game suddenly turns into Mega Man X7 within this last case, I can safely say that Phoenix Wright will rocket straight to the top of my "late to the party" list. And as a bonus, I have the correct spelling of "Phoenix" memorized after years of always relying on spellckeck. Out of all four Ace Attorney games, this one was by far the weakest. 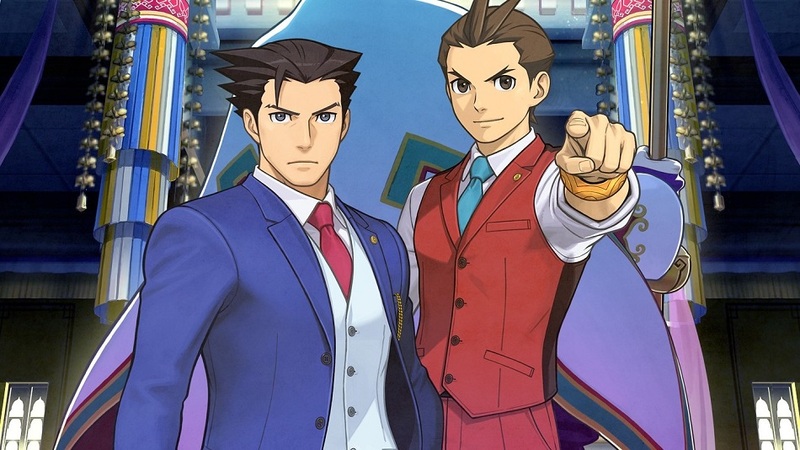 It didn't start getting interesting at all until former main character Phoenix Wright came back for a while in the fourth (and final) case, and that one was a confusing mess of quasi sci-fi with a lot of nonsense evidence-gathering in two different time periods, one in the present and one in the past. Oftentimes, a series can be phenomenal to start, but if the first installment is successful, creators will bleed it dry. 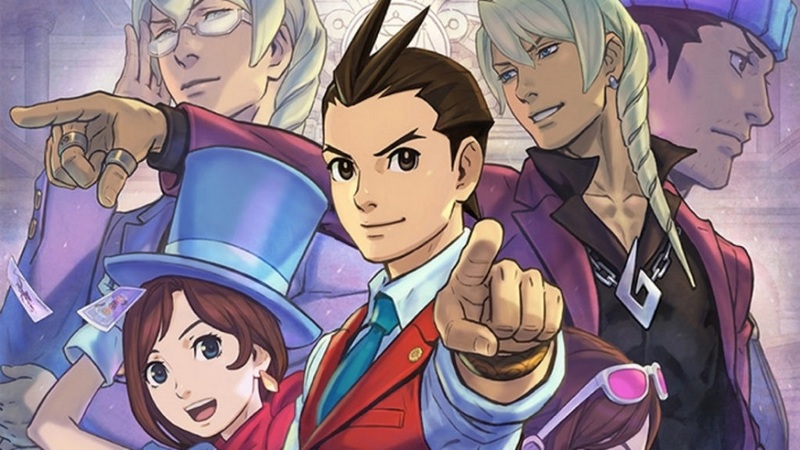 My concern when approaching the latest title in the series, Phoenix Wright 2: Justice For All, was its the ability to flesh out characters, story and overall quality. Thankfully, Phoenix Wright: Justice For All manages to do everything right, and for all the right reasons. I'm going to let you in on a little secret. 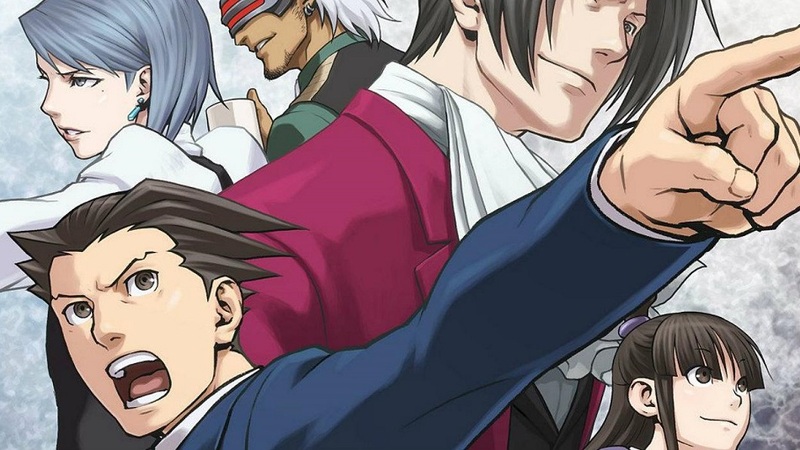 Phoenix Wright: Ace Attorney isn't a game. It's a book. When you think about it for a second, it makes sense. A fictional mystery book has, by definition, a protagonist investigating a crime committed by one of several prime suspects.